Hello and welcome to Our Crafty Mom! 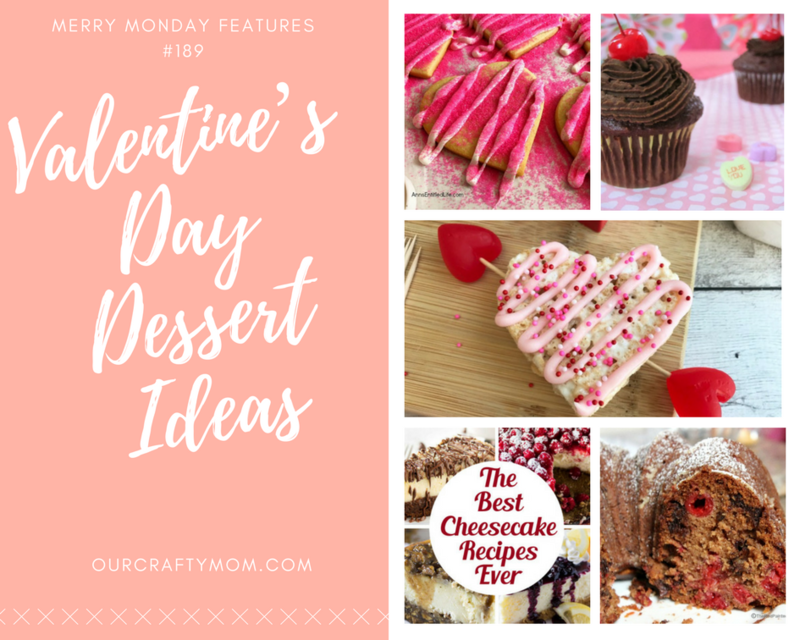 It’s time for Merry Monday #189 and I’ve rounded up 5 Valentine’s Day Dessert Ideas that you are sure to love! 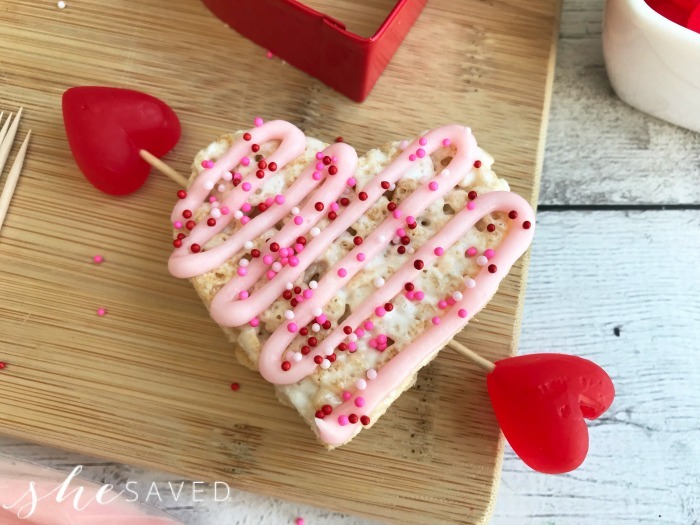 These Rice Krispie hearts are great for both kids and adults. Plus they are easy to make! 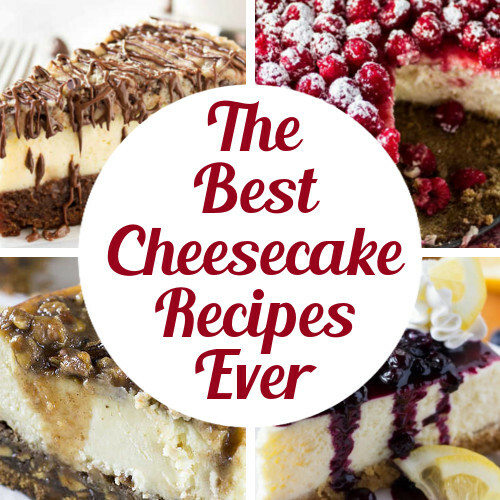 You can never go wrong with Cheesecake and here are 8 versions for you! 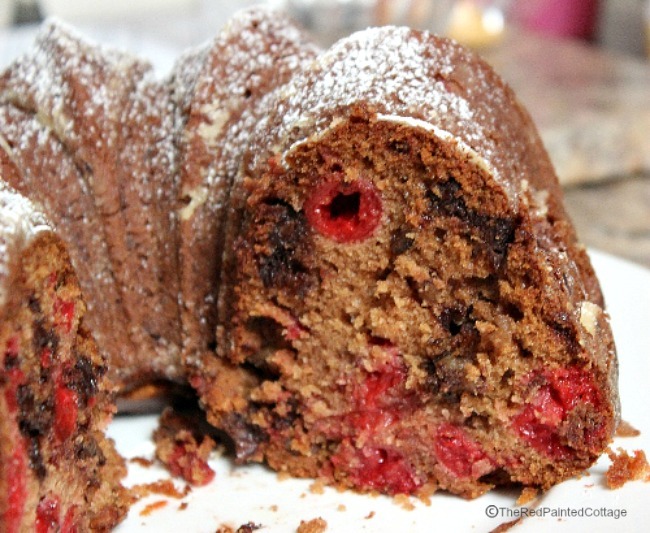 This chocolate chip cherry cake looks delicious! 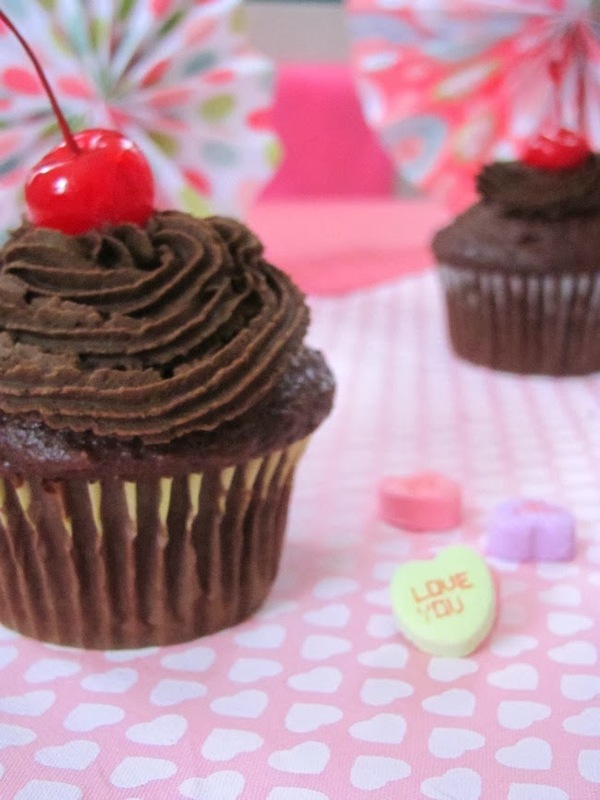 How about chocolate cherry cupcakes? Yes please! 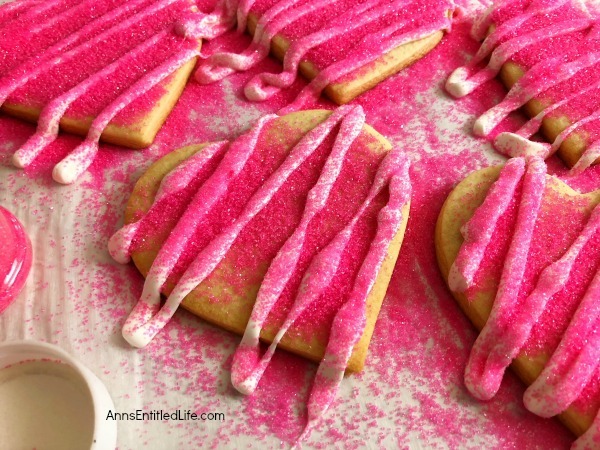 Can you imagine how excited the kids would be if you made these pretty heart cookies? I hope you enjoyed these 5 Valentine’s Day Dessert Ideas. Decor, Crafts, Party Ideas, Printables, and more! 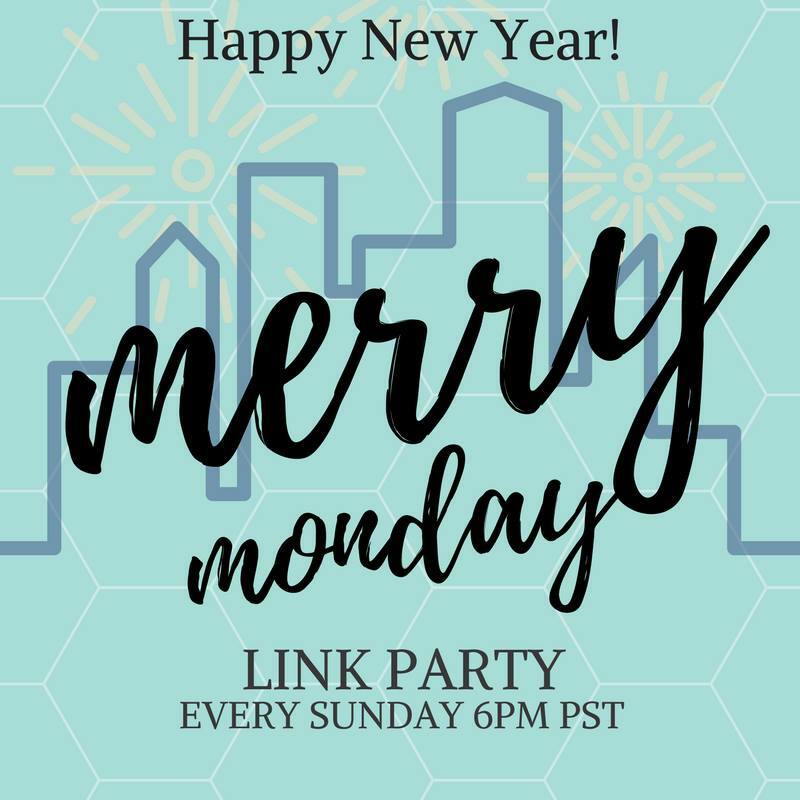 Thank you for the feature and for hosting every week!